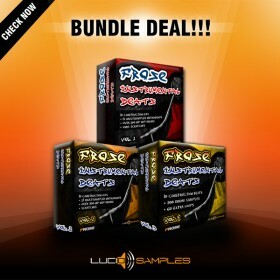 - Extra reduced price - 40% OFF! 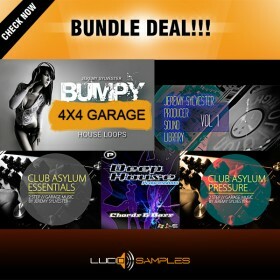 Dirty House Bundle is comprehensive collection of sounds & loops for house and electro house music production. 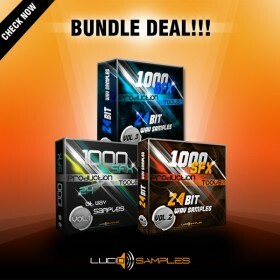 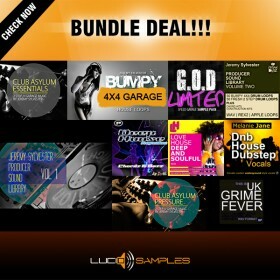 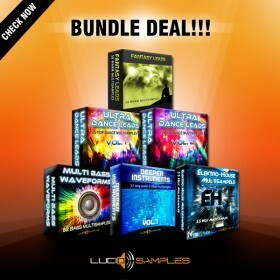 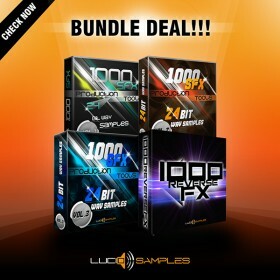 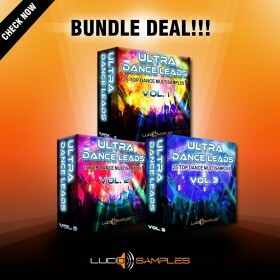 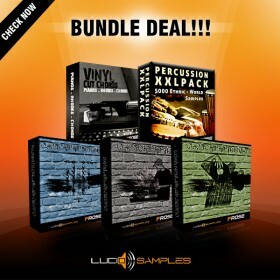 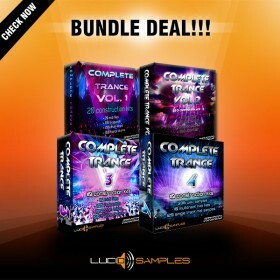 This special bundle contains 8 sample packs in reduced price: 40% OFF!